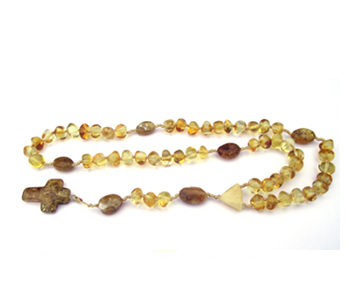 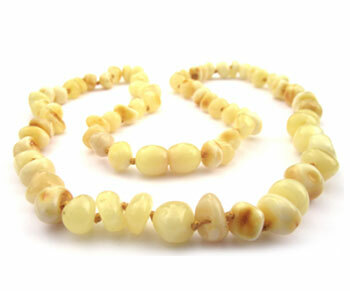 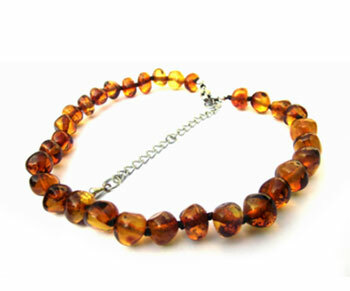 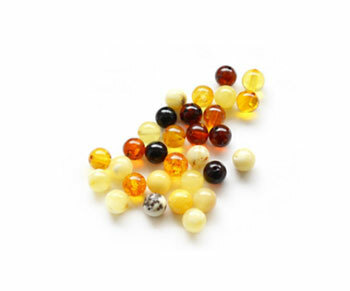 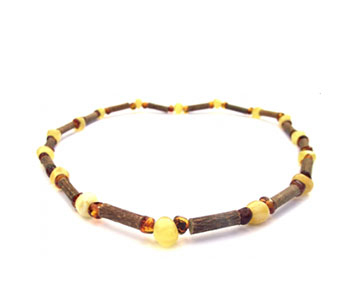 Our Baltic amber necklaces are made of 100% natural Baltic amber. 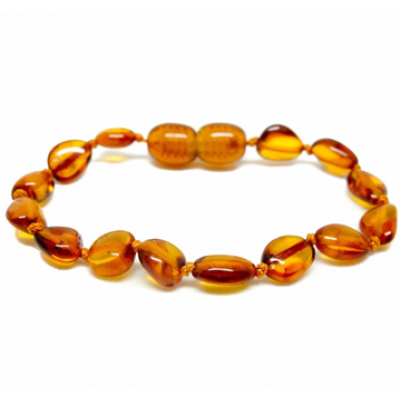 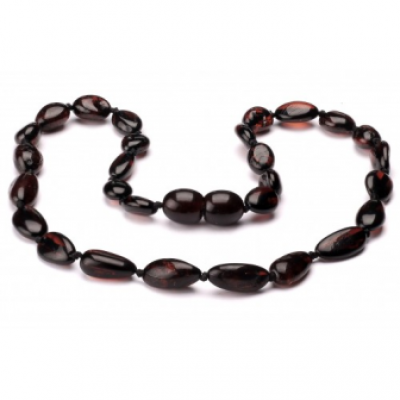 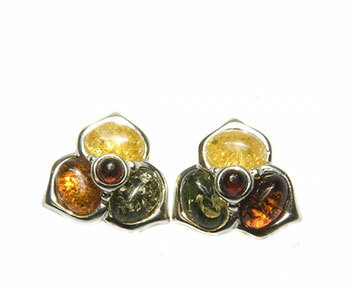 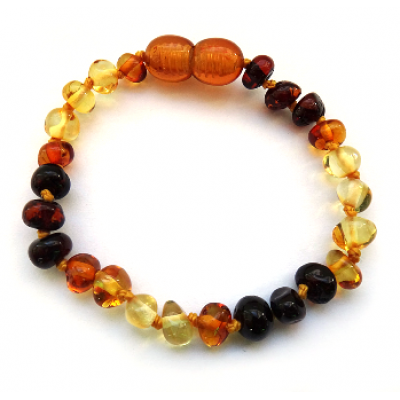 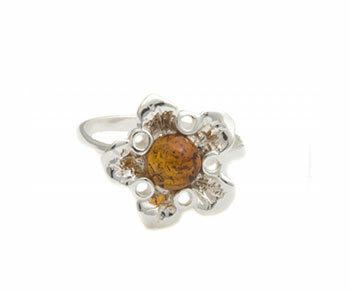 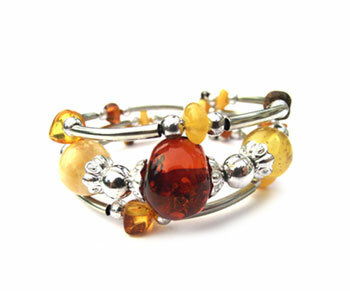 Baltic Amber Design does not pass-on personal information to any other company. 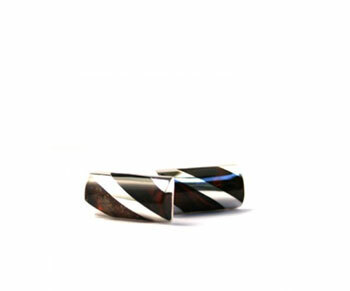 When placing an order with us, your personal information is encrypted via Paypal's secure server. 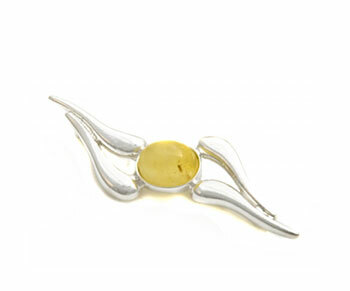 Once your order is submitted it will be dispatched within 24 hours. 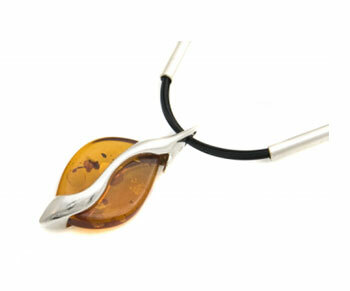 You may cancel your order if we haven’t shipped the products already. 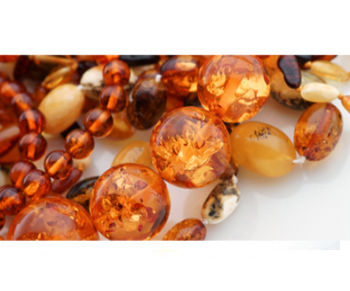 We will process the refund within 3 days, upon receipt of your cancellation request. 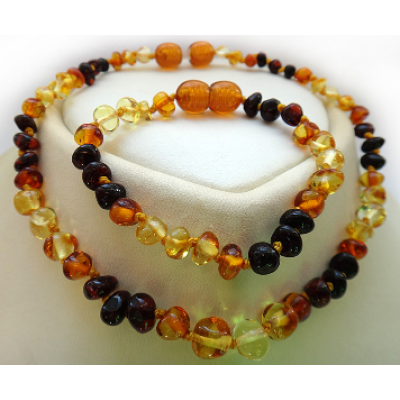 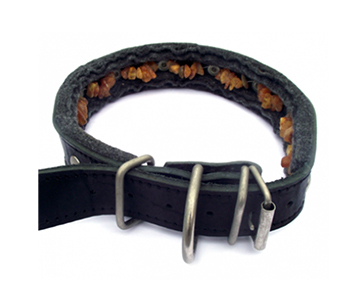 All Content on this website is the property of Baltic Amber Design Store and no material may be copied or used on other websites. 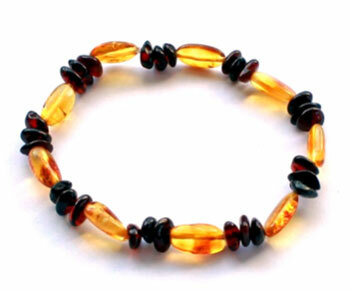 Baltic Amber Design Company Registration Number 424539. 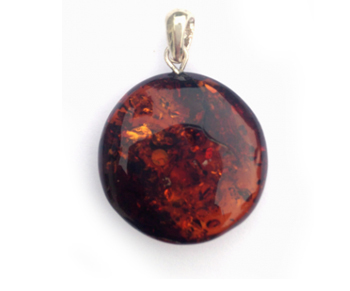 Telephone: +353(0)860258866, +353(0)469435271.